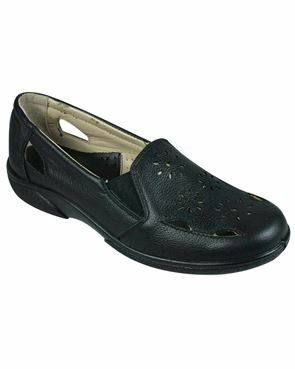 Discover a variety of timeless designs in ladies footwear from Country Collection, from leading manufacturers such as Van Dal, Easy B, Ecco, Lotus, Lunar and Padders. 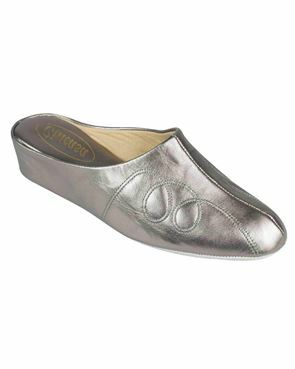 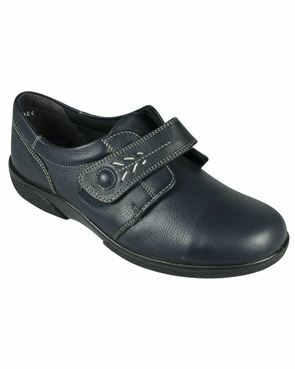 With a great choice of smarter heeled shoes, laid back flats and slippers, available in a large range of sizes, colours and width fittings. 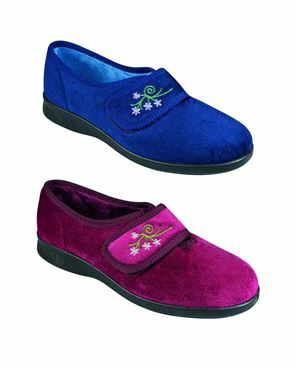 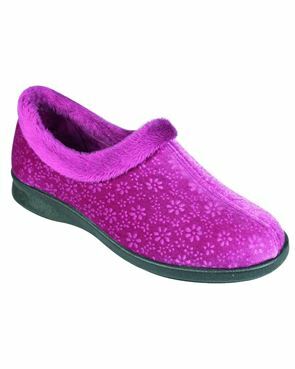 There is something for everyone in our ladies shoe range. 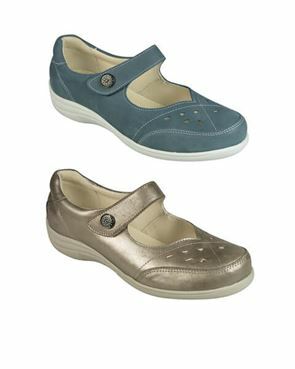 Country Collection footwear are both practical and classic to give your outfit an elegant sense of style.